Oh, hey there! 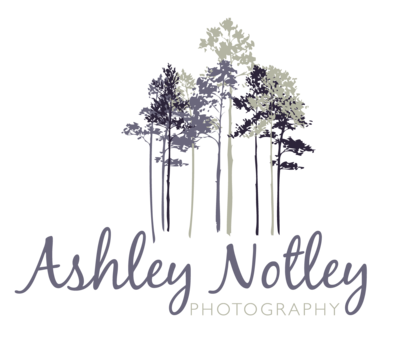 I'm Ashley, a wedding photographer in Ottawa. 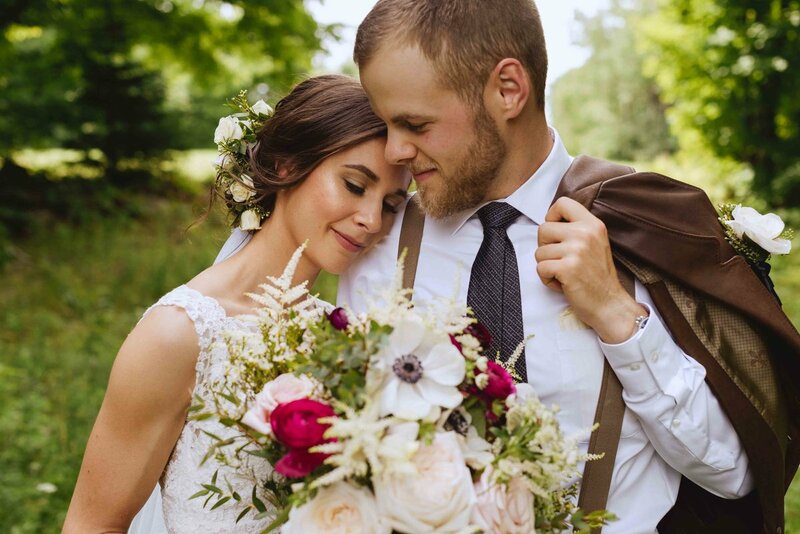 I am a firm believer in a strong espresso in the morning, yoga in the afternoon and that your wedding photographer should feel like your new best friend. 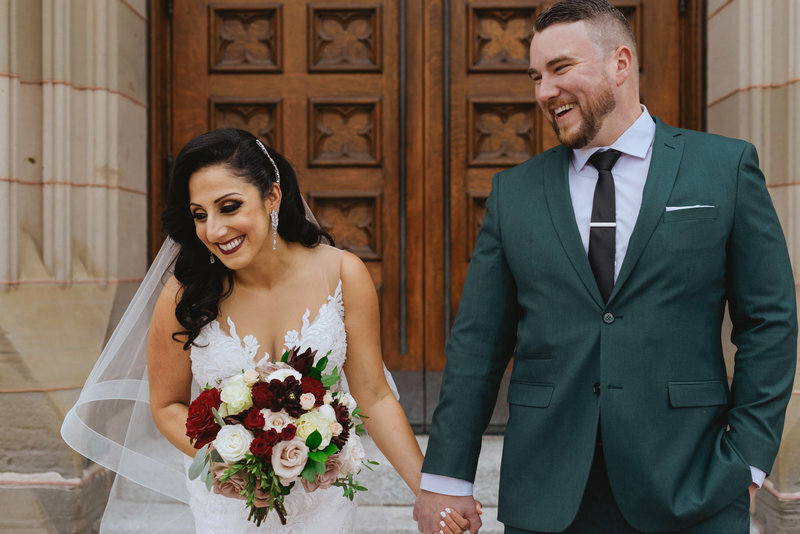 The blog...where you get to see a recap of all the weddings and engagement sessions over the 8 years I've been an Ottawa wedding photographer. 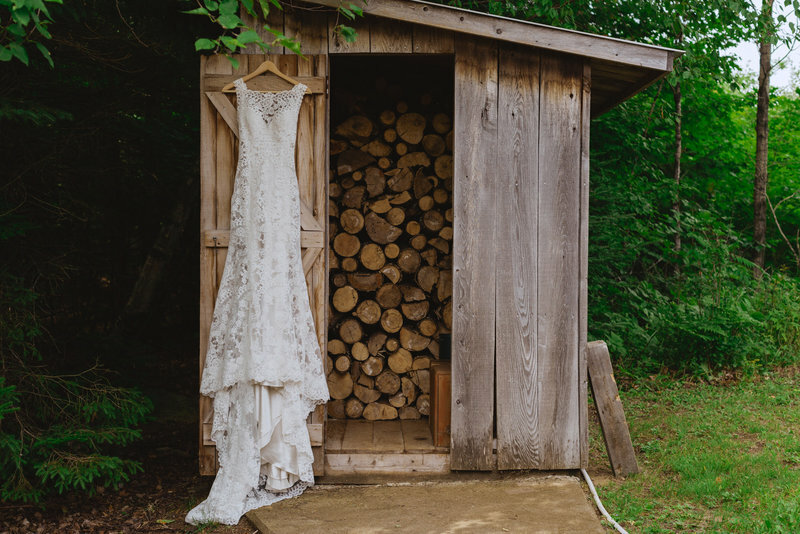 That's a lot of wedding inspo! 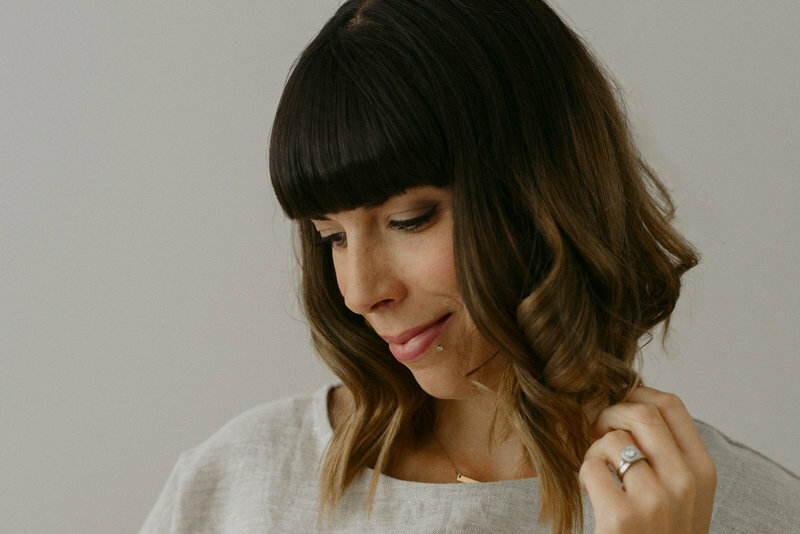 Learn more about pricing for your Ottawa wedding photographer, see a proposed timeline for your wedding day, tips and tricks for your engagement session, and frequently answered questions! 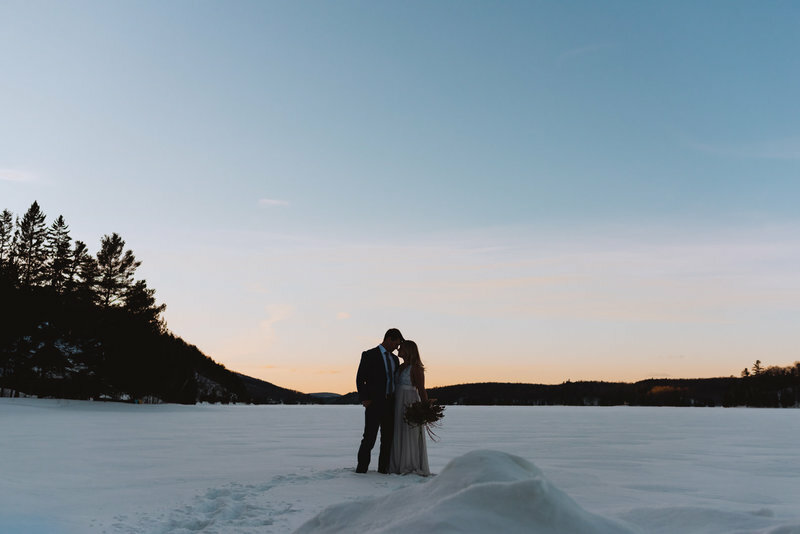 I assume you've landed here because you want to see some pretty wedding and engagement photos of happy people in love...am I right? 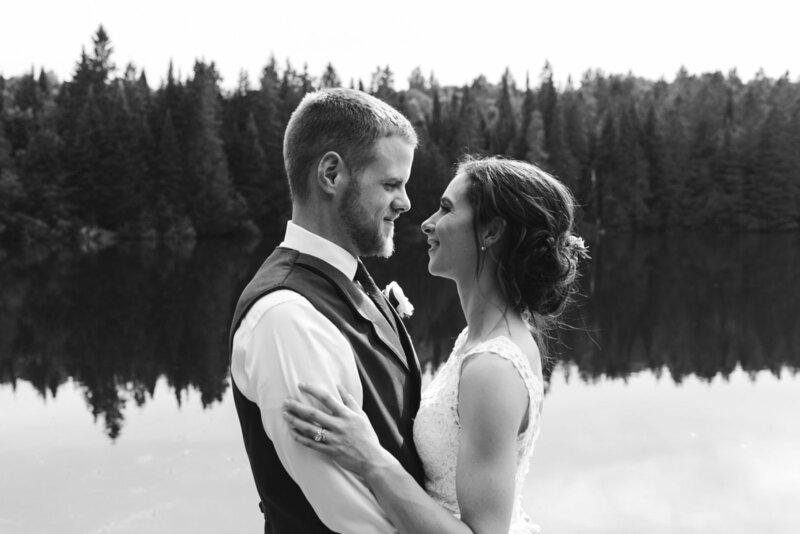 Have a peek at some of my favourite wedding photos in Ottawa and the Valley! For the couple who wants something completely different. Who values the time they spend with their guests on their wedding day. 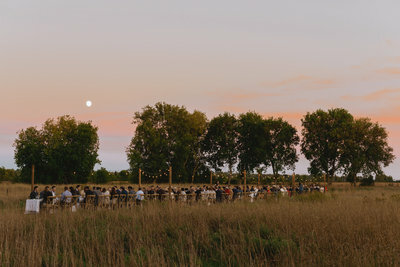 Christina and Jackson were married at their family cottage just outside of Eganville, Ontario among their closest family and friends on a perfect summer day. Wedding photography for me is about capturing moments that will take you right back to that feeling - the excitement, the butterflies, the overwhelming need to scream "THIS IS THE BEST DAY EVER!" at the top of your lungs. 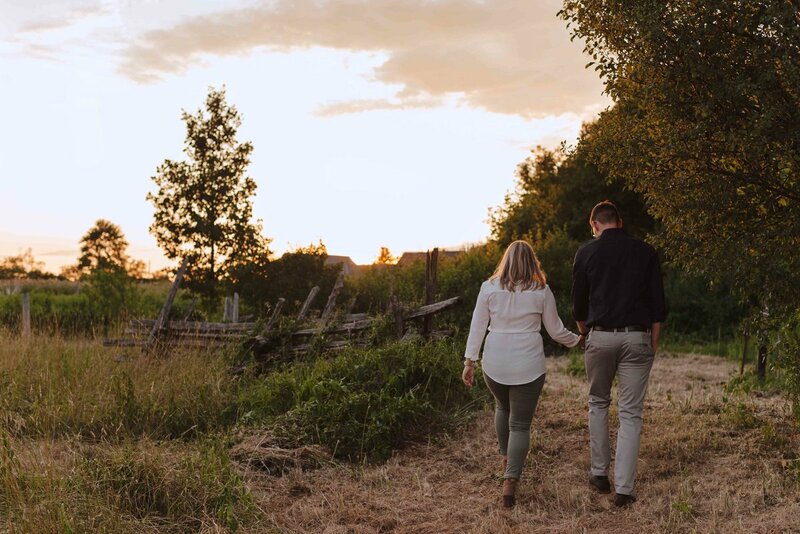 We explored the streets of Perth and Stewart's Park at sunset, where Stephanie and Kyle have spent countless days walking around. 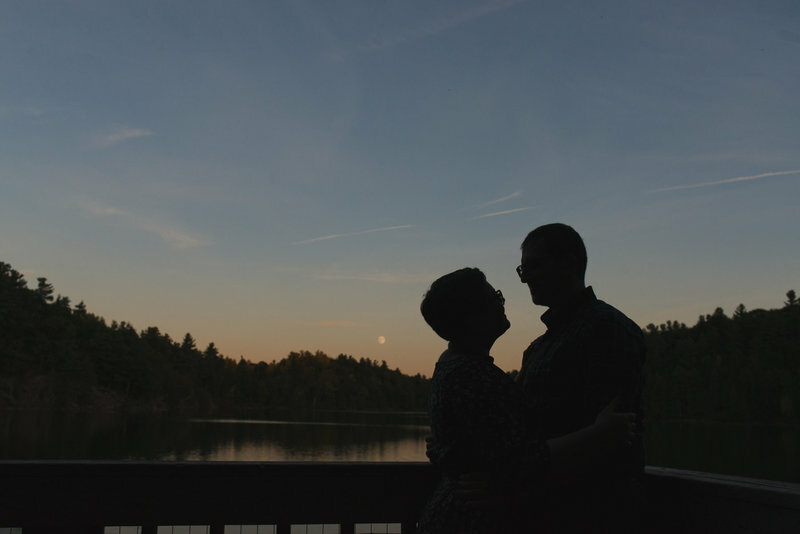 Perth, just an hour outside of Ottawa, is such a great little town for engagement photos. 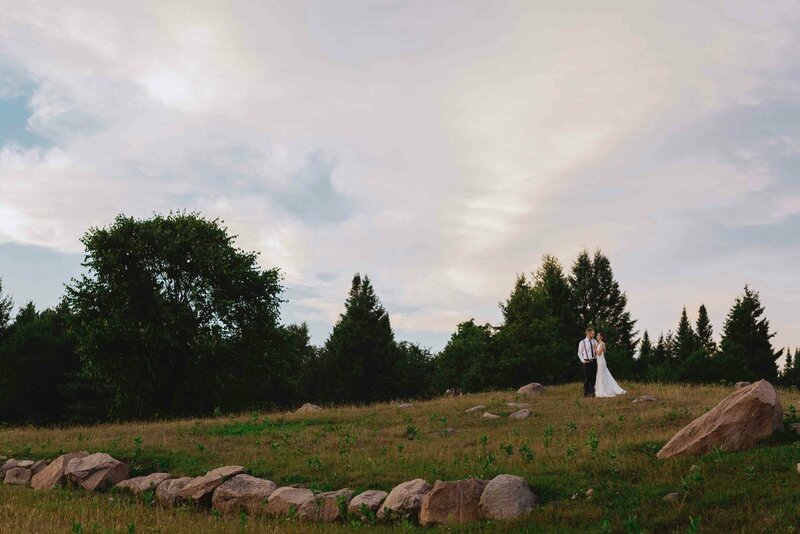 Whether you're getting married indoors or outdoors, there are so many great wedding venues in Ottawa to choose from. 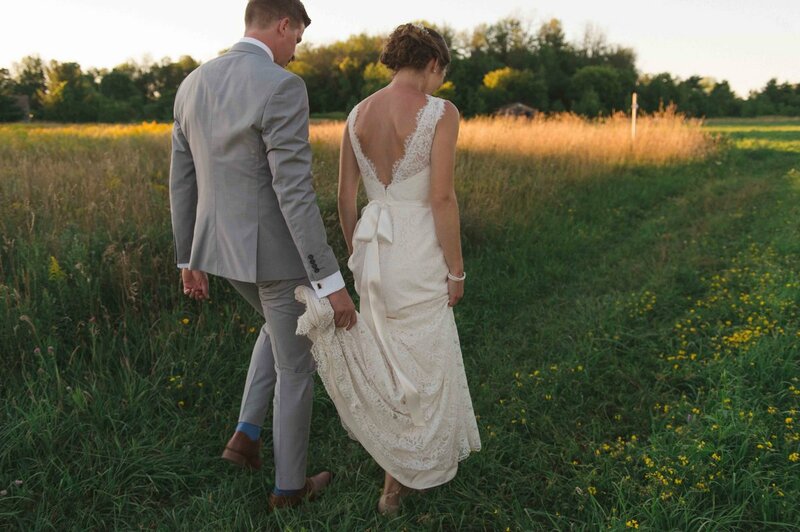 From your own backyard to the beautiful Stonefields Estates, Ottawa has so many unique wedding venues to offer. 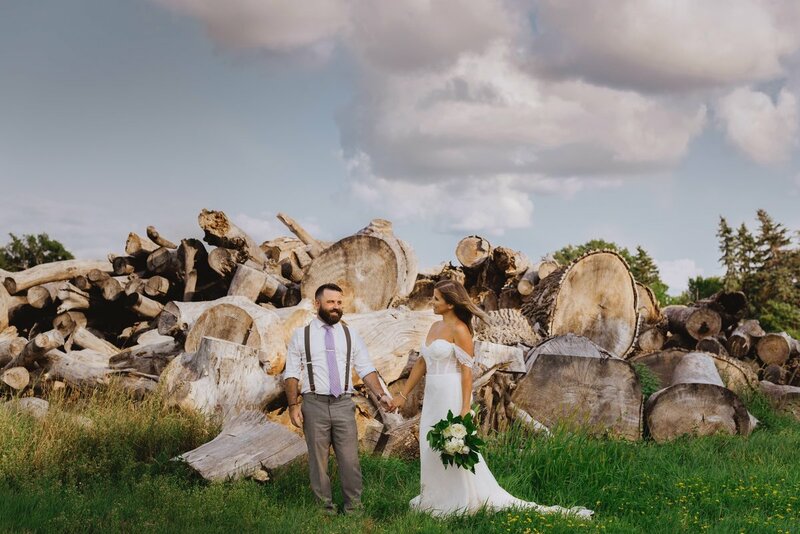 This beautiful industrial style wedding venue in Ottawa's Lansdowne Park is the perfect backdrop for any wedding. The girls of Chic Wedding Planners did an amazing job transforming this space. The details were impeccable.